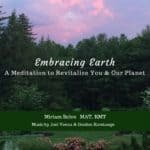 Due to the extreme climate we have experienced recently around the globe, I was inspired to record “Embracing Earth” a 20 minute audio meditation with music. 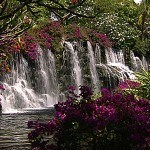 You will revitalize yourself and our planet while intimately feeling your own connection with nature. 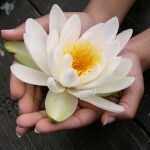 “Your cellular consciousness is released: illuminating your soul, filling your whole being here and now. It surrounds you in a glow of green light. 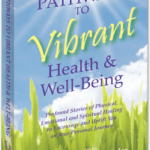 You are in your circle of power: you emanate loving rejuvenation – for yourself and for the earth. 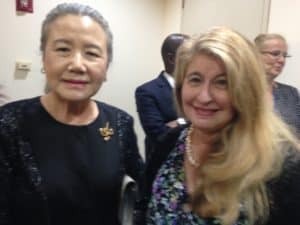 I was just with Madame Ban Soon-taek whose husband, former Secretary General Ban Ki-moon of the United Nations, oversaw the COP21 Climate Accord. It was signed by heads of states at the UN on Earth Day 2017. Now more than ever, it is crucial for each of us – everyone of us – to sign on to this initiative and take conscious action in our everyday lives. Do you have 7 generation stewardship?! It is simple: just think of your children and grandchildren and the world you wish for them. We must take action to halt Climate Change and then reverse it. We can each do simple acts each and every day to be part of the solution: recycling, using reusable bags, cloth napkins. These all help! 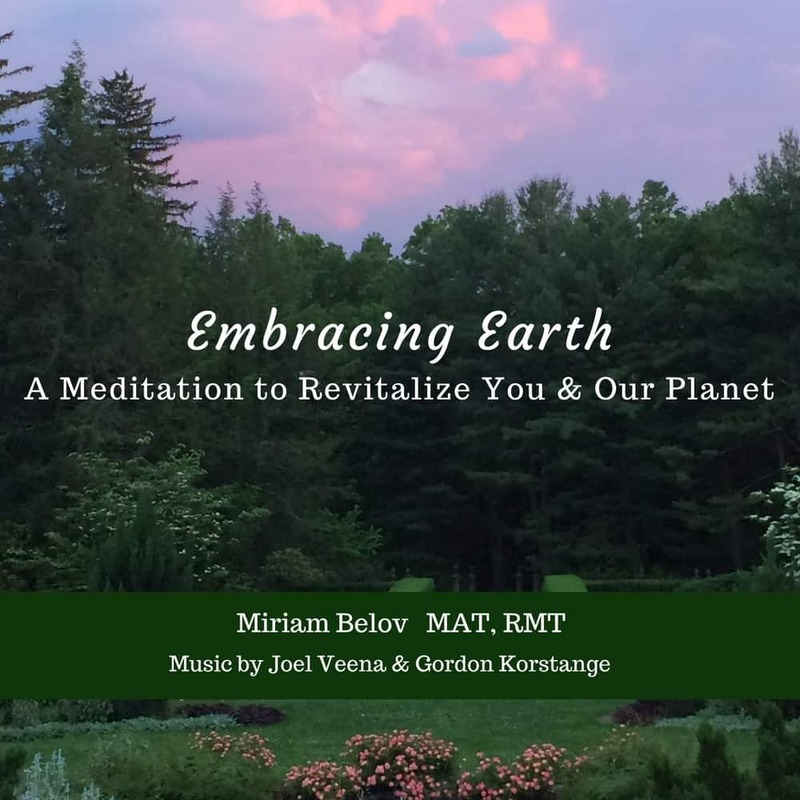 This audio, “Embracing Earth,” can also help.